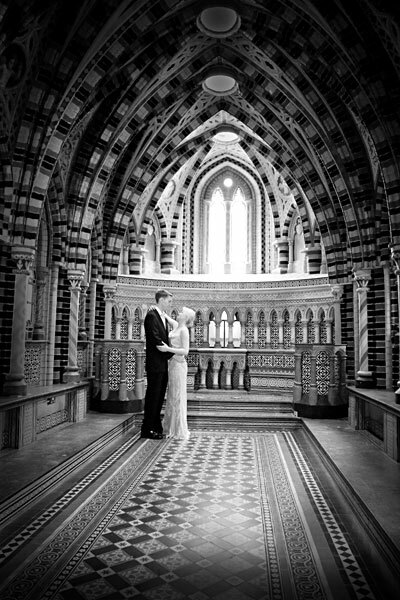 Horsley Towers is simply the perfect choice for a whole host of celebrations. 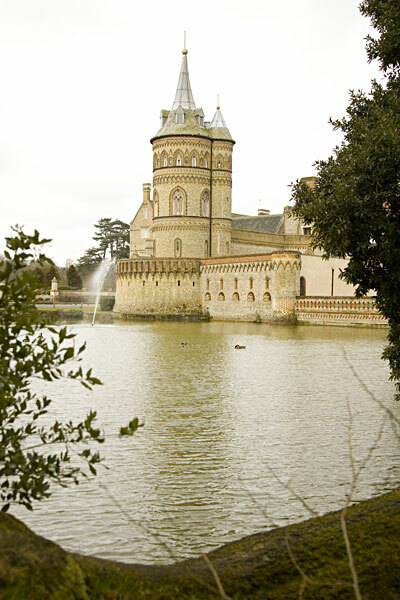 Dating back to 1820, Horsley Towers is the ancestral home of the Lovelace family and home to a long line of distinguished thinkers. At Horsley Towers, you can enjoy a choice of settings. Delight in a candlelit feast in the atmospheric Great Hall to a lavish reception in the Sopwith Restaurant.